Ozark First Baptist Church wanted a new 55,000 square foot Education Wing and Recreation Center addition provide classroom space for pre-school and school-age children, a large “Commons” atrium space for fellowship opportunities, (2) large multi-use meeting rooms, youth activities/worship space and a gymnasium. 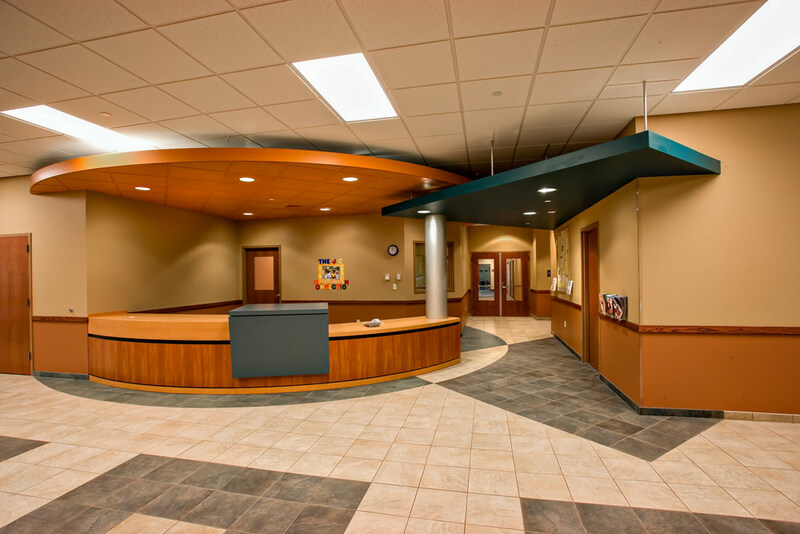 The Commons area acts as a link between the main Sanctuary foyer and the existing Fellowship Hall spaces, as well as provides space for expanded Fellowship functions and creates a new central entry/foyer for the church complex. 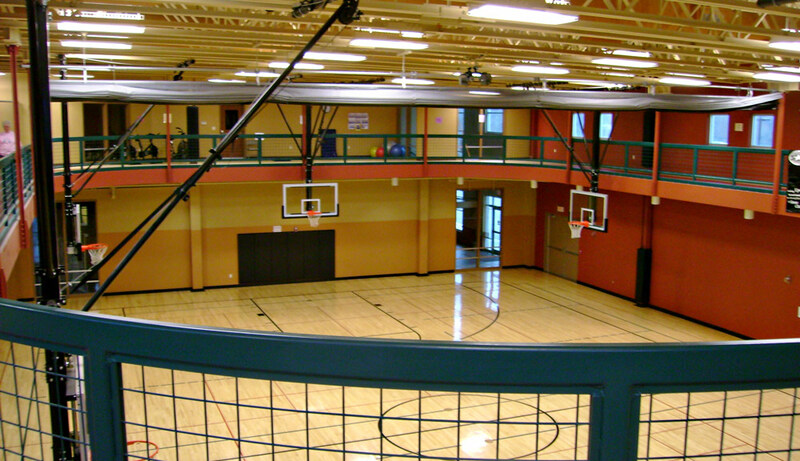 The Ozark First Baptist Church Gymnasium has hardwood flooring and serves a variety of functions, including basketball and volleyball activities. 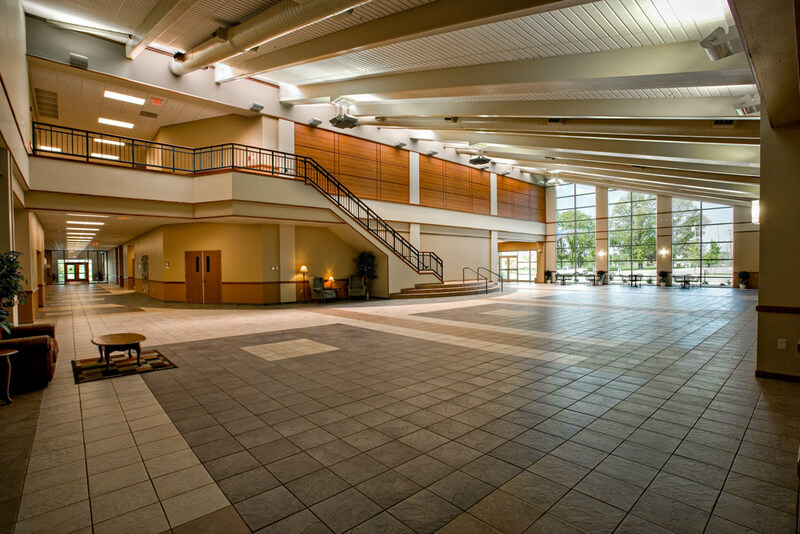 The upper gymnasium has a walking track and provides space for a variety of cardio, weight training and fitness equipment.